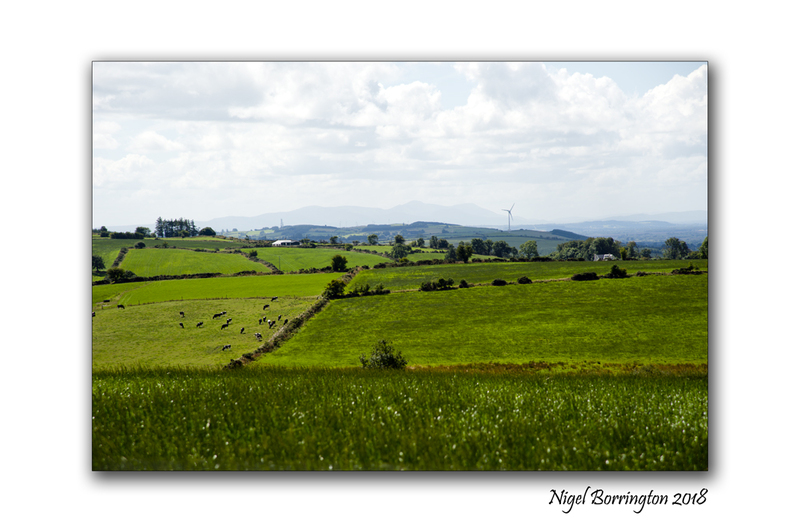 Following one of the driest summers in Irish history and with some recent rain fall in the last three weeks, the Irish landscape is slowly returning to it wonderful colour of green …. This entry was posted on August 9, 2018 by nigel borrington. It was filed under Comment, Gallery, Images of Summer, Irish Landscapes, Nature and Wildlife and was tagged with Images of Summer, irish landscape, Nigel Borrington, rain, summer 2018, weather photography.